In December's edition of Elle's magazine there was a free little gift within the issue, which was a sample of Benefit's latest release; They're Real Tinted Primer. 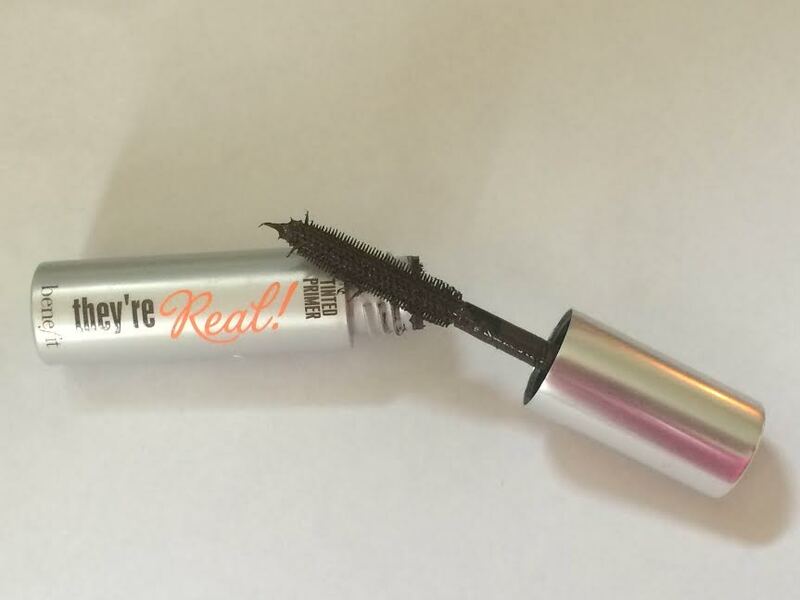 This new product is the latest member of the ever growing family in the They're Real range, which started as a Mascara and has since branched out into Gel Liner and Eye Makeup remover. I occasionally buy Elle magazine, but I love the fact they sometimes feature Benefit products, especially when there are new releases. This new Tinted Primer promises to lengthen, separate, and boost your lashes whether that may be under your usual Mascara to enhance your eyes, or on it's own for a subtle eye look. So, a couple of weeks ago, I picked up a copy of Elle, mainly so I could try out this new product to see what this Primer could do for my eyes. The first time I tried it was the day after I bought the magazine, and I was excited to see what it looked like on. The Primer is a Mink Brown colour so it really is a natural colour which stays true to my natural hair colour, and doesn't make my eyes look like they have been heavily made up which is perfect for a daytime look. The Primer works just like a Mascara, you have your wand to apply the product and at the end of the wand are separators which you can use to separate your lashes individually. As I have mentioned previously, you can either leave the Primer as it is, or wear it underneath a Mascara, I decided during that day just to leave the Primer as it was. I think this is particularly a good idea if you want to go for a no Makeup look but want to just have a little bit of Makeup on. I also tried this Primer under my Mascara, which really does enhance my Mascara and makes my lashes look a lot thicker and separated, a lot like actually wearing false lashes which is what I guess this product aims to achieve. I'm unsure whether or not I would buy this product. It wouldn't be a necessity for me in my Makeup routine and would only be a product I use occasionally, so this sample size is perfect for me. 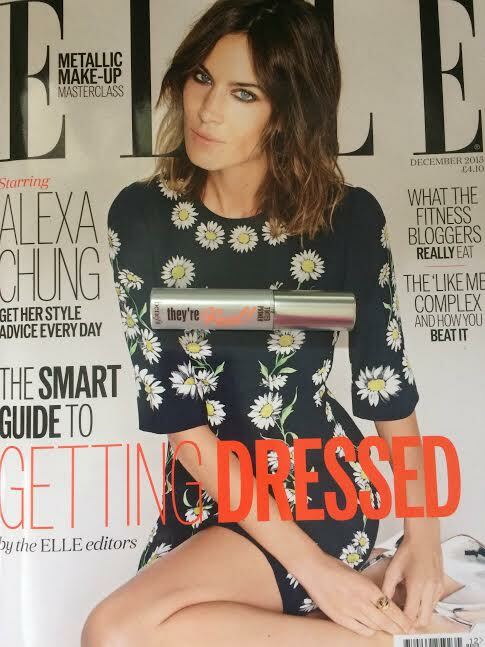 If you are interested in owning this Primer, I would suggest either picking up a copy of Elle Magazine before the beginning of December, or waiting until the release date of the 26th December when the full sized versions of the primer hit the shelves in stores for £18.50. What an interesting product. I've never seen a mascara primer that is almost the same colour as actual mascara. I'm tempted to try it, but i'll look out for the magazine rather that full-size!